Feng Shui is an ancient art of placement practiced by the Chinese. In Chinese language, ″Feng″ means breath of life and ″Shui″ means liquid of life. According to this art, we are constantly trying to balance the elements of nature through the food we eat, the relationships we engage in, and the houses we live in. It is the imbalance of these elements that results into physical, mental and emotional disturbances. Feng Shui proposes that achieving balance within our living spaces will not only impact healing on the land the apartment sits on, but also on the occupants living in it. For a long time, Feng Shui had an impact on interior decor in its native eastern and more recently, in the western culture. By understanding the basic concepts of this art, you can enhance the ″chi″ flow in your new apartment for increased happiness. The facets of Feng Shui in regards to the living spaces include furniture arrangement, harmonizing colors, clutter clearing, natural lighting among other principles. It’s interesting to know that Feng Shui agrees with psychologist’s discovery on the effect of color on moods. The color of your walls, furniture and accessories can affect your energy levels. In Feng Shui, different colors invite different energies in a space. For instance, white symbolizes new beginnings and possibilities. White also carrier signifies clear and fresh energy. Red, on the other hand, signifies passionate energy of the fire element. Given the meanings, when checking out downtown Winnipeg apartments, you might want to settle for an apartment whose wall colors harmonize well with your furniture and accessories. Remember, if you don’t like the wall color of your new apartment, wallpapers come in handy. Feng Shui discourages cluttering your home with too many accessories. Your wall scan only hold so much stuff, the moment you put too many paintings on them; your house begins to look chaotic. This art suggests that apartment owners have to make choices concerning décor as they would in their daily lives. For instance, the same way you sometimes have to choose between two great jobs, you must also select the best between a variety of tasteful accessories. Otherwise, the more you clutter your space the more you restrict good energy from circulating in your house. The Chinese art also emphasis on using natural light to introduce great energy in a space. The art suggests that taking advantage of sunlight during the day will introduce good emotions in an environment. Feng Shui proposes that one can also take advantage of the moon’s glow at night, using it as lighting in the space. At any chance, you get, allow sunlight in your house by opting for window treatments that allow some day light into the house. You’ll be surprised how much a daily dose of sunlight will light up your moods. Our homes mirror of our personalities. The moment your house is imbalanced, negative energy starts to show up in other areas of your life such as health, and relationships. 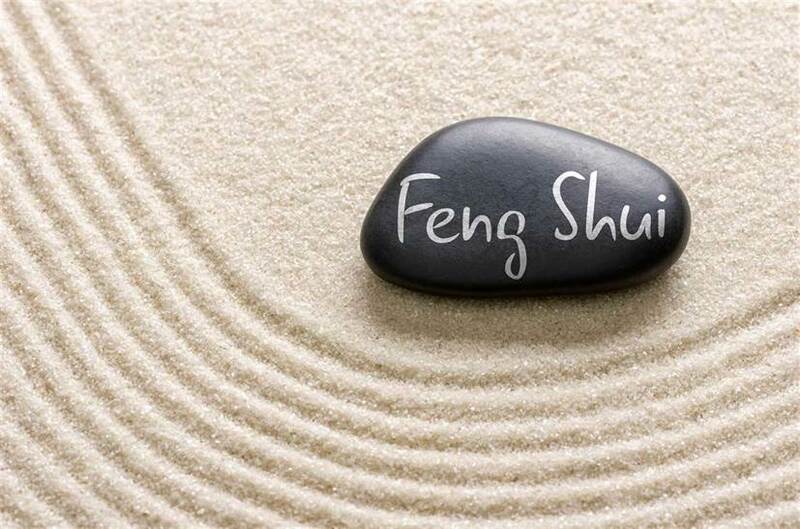 It’s easy to see effects of Feng Shui in our daily living. For example, have you ever tried working in an untidy desk? Chances are your mind felt cluttered and you first had to organize the desk, so that you could concentrate on your work.